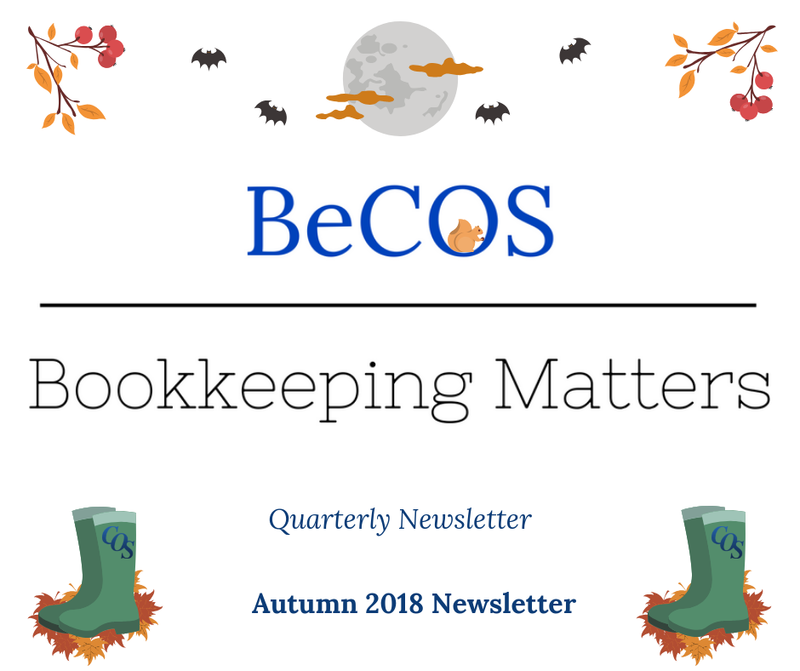 Welcome to our Autumn 2018 COS Newsletter – BeCOS Bookkeeping Matters! 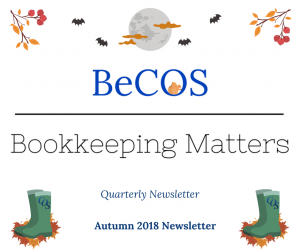 Welcome to our Autumn 2018 newsletter. 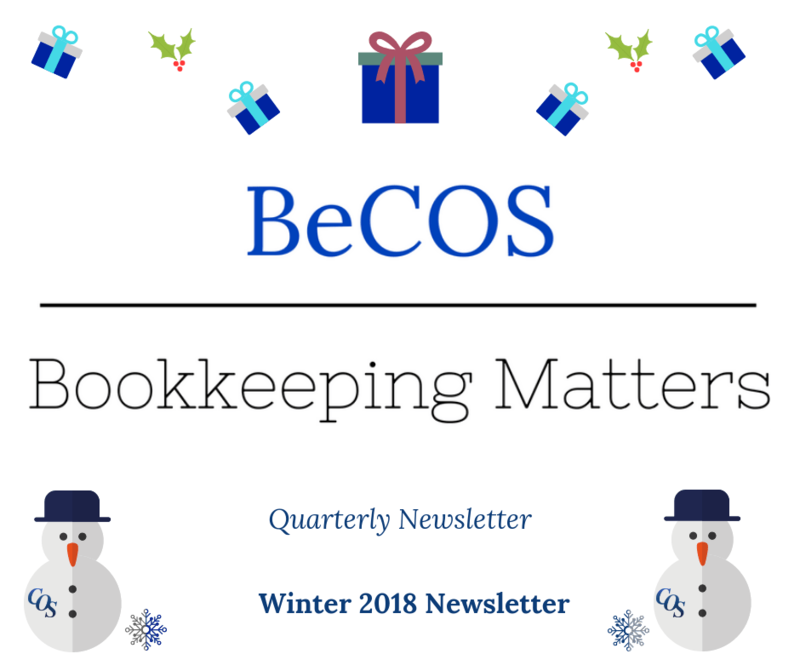 In this edition we share essential things you might not know about payroll. We also get advice from Lucia and Franck at Saco Trading about staying healthy this Autumn. The COS Crew have some very special occasions to share too. 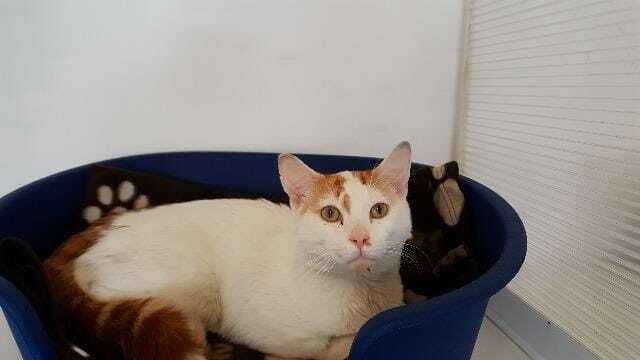 Could you give James the cat a home? Find out more about our special rescue cat featured in our pets’ section at the bottom of our newsletter. Find out what staff and members have been up to and what’s to come for them over the next few months. 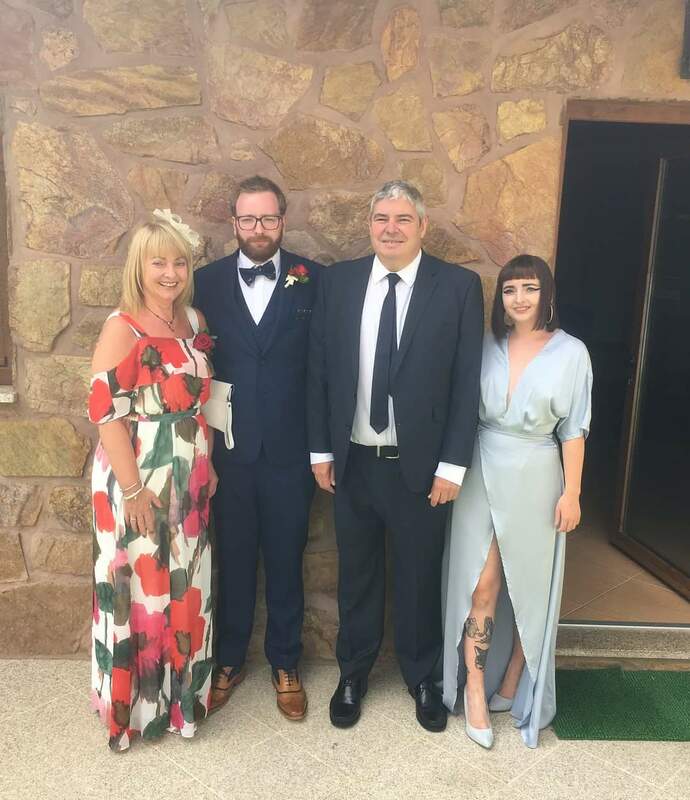 Congratulations to Diane on becoming a Mother-in-Law! 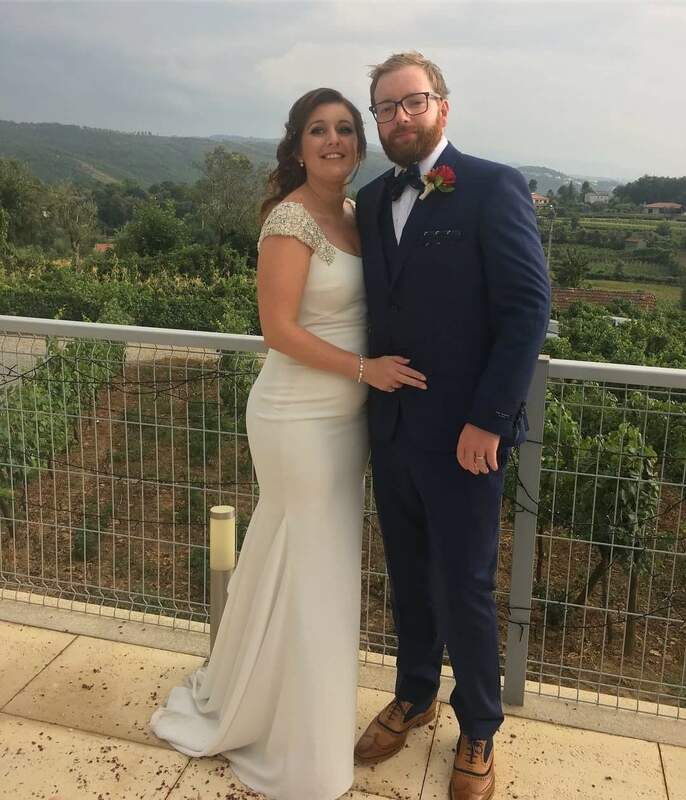 On the 15th September Diane’s son, Tom, married the beautiful Rachael in a fiesta that would last a whole week. 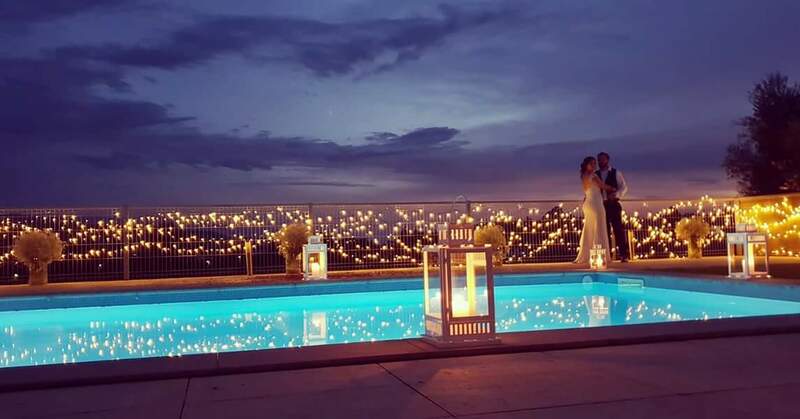 The families and close friends of the couple enjoyed an intimate holiday together which culminated in the ultimate destination wedding in Celerico De Basto, Portugal. They even had a pool party and sampled the local vineyards with a wine tasting tour! We’d like to wish the happy couple all the very best! 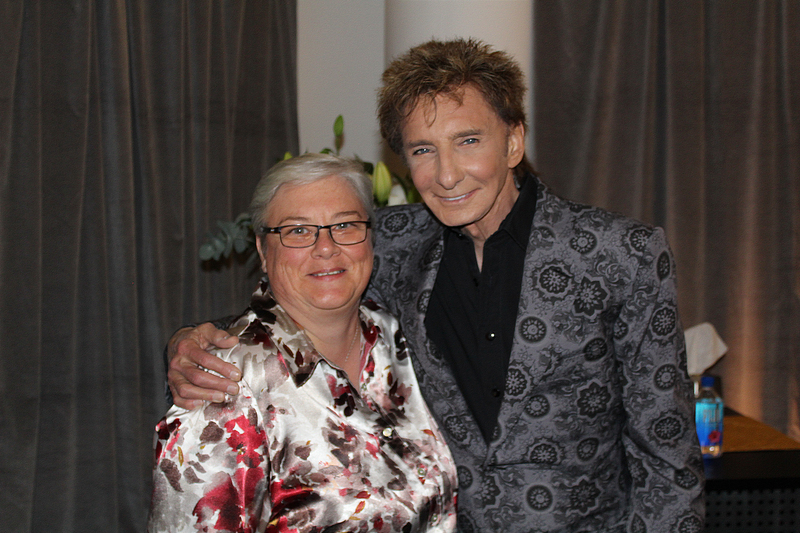 When Ann found out that Barry Manilow was coming out of retirement she could not resist the chance to meet him again! So off she went, following him on tour, anxious to meet him in his final destination: London. Whilst she was in London she enjoyed all it has to offer, she visit Harrods and had afternoon tea at the Ritz. Then it was time to meet Barry! She had a magical evening and will never forget the memories she made with her friend Chris by her side. The Joshua Wilson Brain Tumour Charity. Their next event is wag-tastic! Join them for their very own Crufts. Free entry for all pampered pouches. 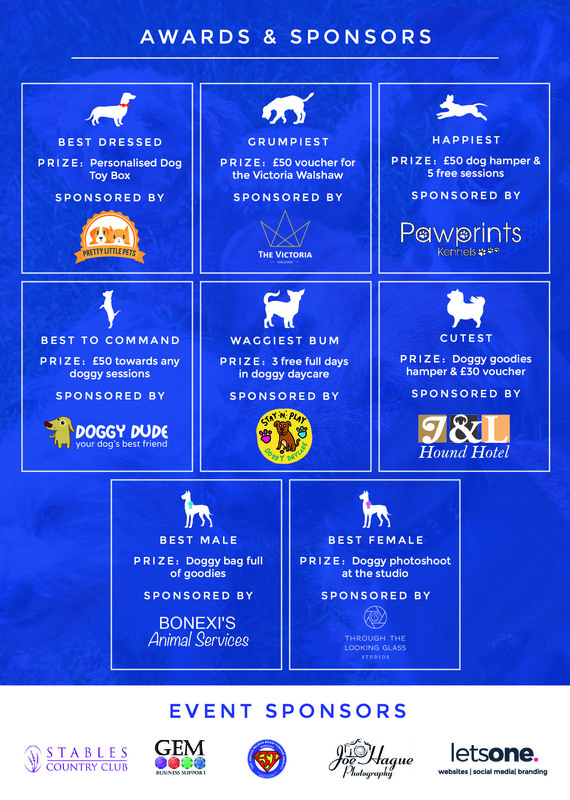 8 categories to enter from wagiest bum to best in command. Something for every dog to have a go at and some great sponsor prizes. Raffle, sweet stall, and much more. It’s indoors, so no need to worry about the weather! 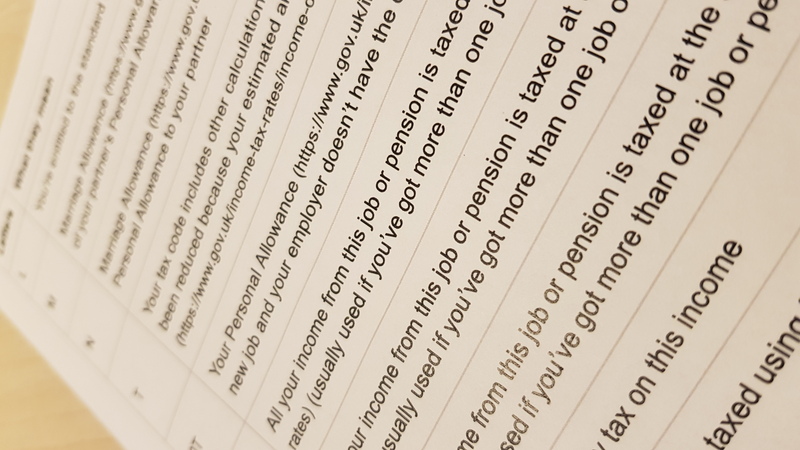 This quarter we share some payroll tips, from Tax Codes to autoenrolment, we have a variety of useful info to share. Are you on the correct tax code? 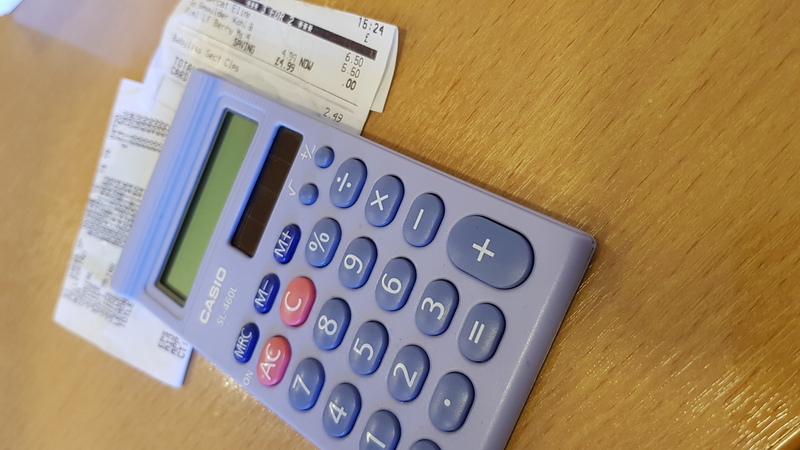 If you are processing a payroll, pay close attention to your employees’ tax codes. If an individual is on the wrong tax code they can end up having to pay back a lot of tax! The trouble is most people don’t understand tax codes so they might not realise until it’s too late. Ask yourself: does it look right? If you’re unsure simply sit down with the employee and ask them. If they aren’t sure then you always call HMRC together. They can give permission for you to speak to HMRC on their behalf. There are a few reasons why this is bad practice. Firstly, if you put it on your payroll, you have make additional entries in your accounts to claim back the VAT. Secondly, expenses have nothing to do with payroll. Thirdly (and we think most importantly), why should the poor employee have to wait until payday to get back money they paid out to help the company? 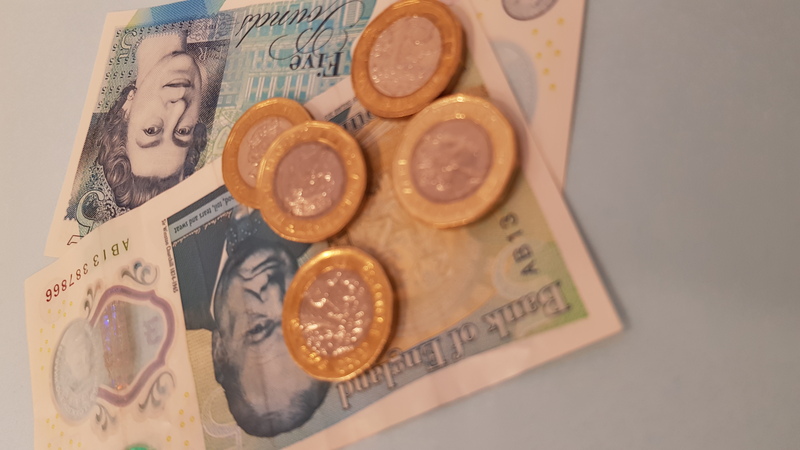 If their payday is once a month and they have paid out, say £200 on fuel, that could lead them to turn to credit cards and loans to pay for their own personal bills that month. This can lead to unhappy employees, poor staff retention and even debt problems for your staff. Keep your staff happy and pay them their expenses sooner rather than later. Every employee loves the idea of commission and many employers want to reward their staff when they’ve done a good job. What people don’t realise is that virtually half their commission could end up with the tax man. That can leave both you and your staff feeling disappointed. Do not fear, there is an alternative! Did you know that you can give your staff a gift of up to £30 a time, tax free? So long as it’s for an occasion that is not related to work. So instead of giving them cash, celebrate their special days with them instead. Birthdays, Anniversaries, New Baby etc. Each time you can reward them with vouchers or gifts of up to £30. Not only will they not pay tax but your staff will feel like you really care about their life and their achievements. If you have any under 21’s working for you then it’s important to record when they will turn 21. You need to check they are in the right National Insurance Category. The same goes for any apprentices that go over the age of 25. You also need to check you are paying them the correct wage. 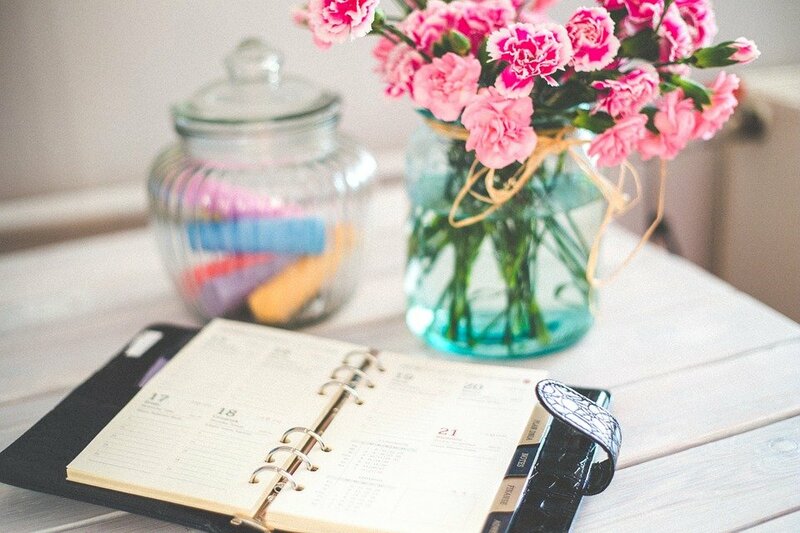 Ensure you keep a diary note, even if you don’t personally process the payroll. Check that whoever does it for you is aware. Much like GDPR Autoenrolment came along, scared everyone, and people are still trying to get their heads around what they need to do. The most important thing you need to remember when you take on a new staff member is that from day 1 of employment you must set them up for autoenrolment. If you fail to do this you will be fined. Ensure all your pension records are very clear, easy to access and historical. Ensure you have clear correspondence that shows agreements and decisions between you and your employees. 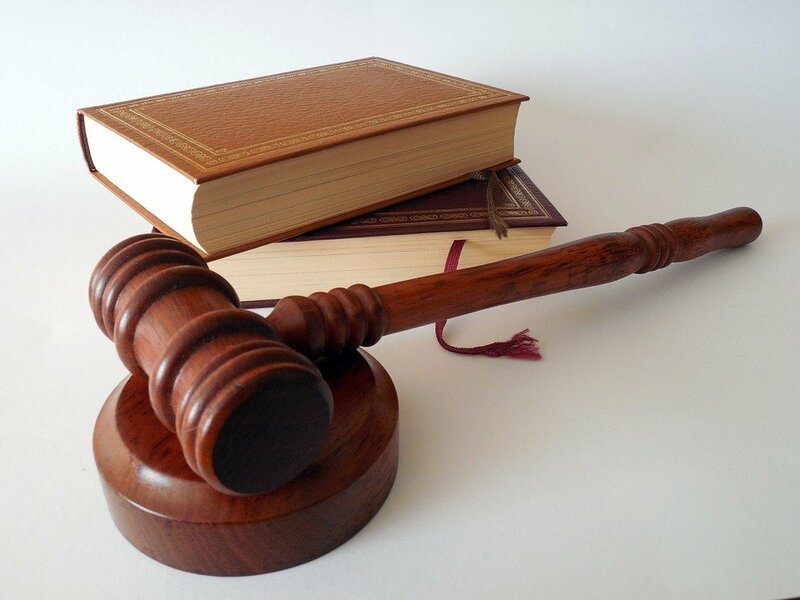 It is predicted that in 30 years’ time, autoenrolment will be the new PPI and there will be many employees trying to sue their past employers for one reason or another. The safest thing you can do is not to advise your employees on anything to do with their pension. We recommend using a company such as Enrolex to safeguard your future. They will liaise directly with your employees and answer all their questions. They will write the letters and advise what is best. Enrolex can be contacted on 0800 802 1291. 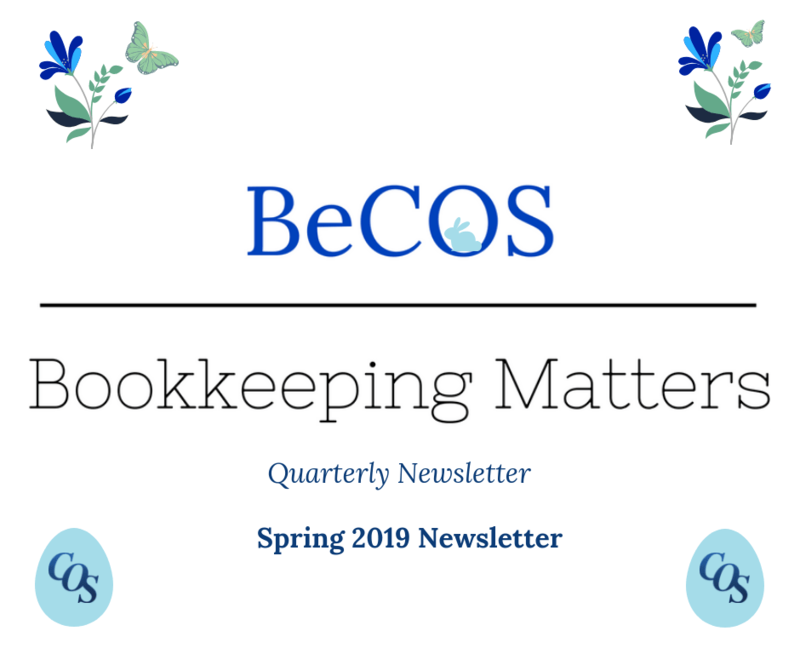 Mention COS Bookkeeping when calling. Lucia and Franck have kindly shared their health advice and tips on how to look after your family this Autumn. Don’t miss their delicious recipe too! What would you recommend to keep my immune system strong over Autumn? The best way of keeping your immune system strong over Autumn, is to keep your digestive system healthy. You see, many people are unaware of the fact that your guts are an essential component of your immune system. 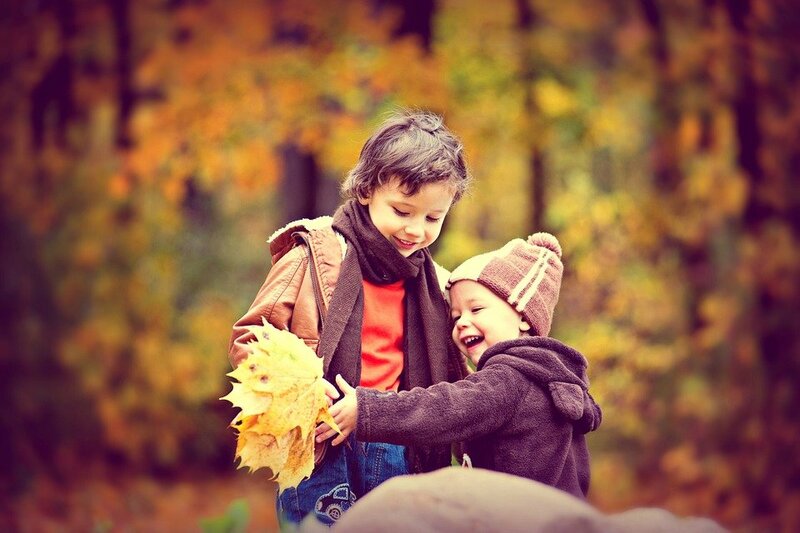 If you keep them happy, your whole body will stay strong. One of the first anti-oxidants that comes to mind when we try to boost our immune system and support our digestion is Vitamin C. However, instead of manufactured vitamin C tablets, what we recommend is a much better digestible alternative – the baobab fruit powder. This amazing fruit is 50% fibre and contains six times more vitamin C than an orange. Studies have proven that 1 serving provides about 33% of our daily requirement. The baobab can easily be included into your diet. For example, you could blend 1-2 tsp in your favourite smoothies or in your porridge. An even simpler tip comes from my mother – add 1 tsp of baobab in hot water with a squeeze of lemon and a tiny bit of honey. See, easy! Can you recommend a hot Autumn beverage that’s an alternative to caffeinated drinks? Absolutely! 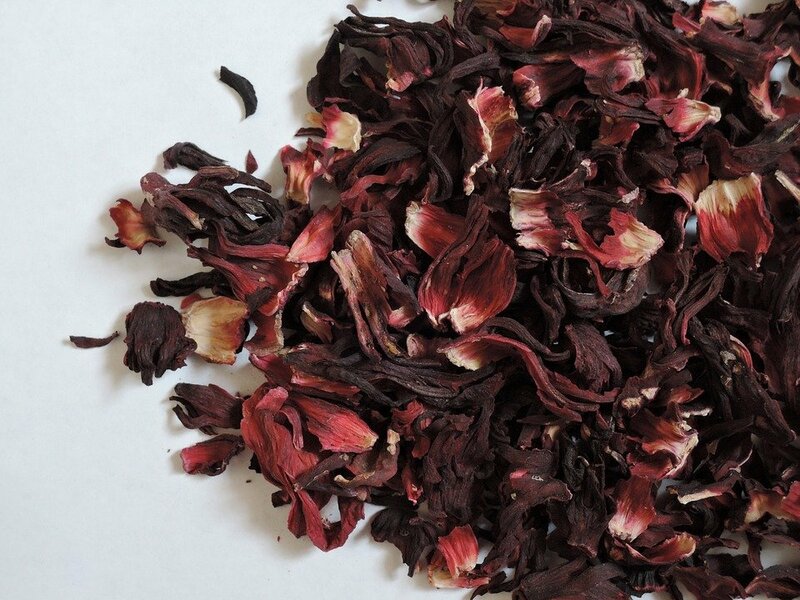 Hibiscus & Orange tea. 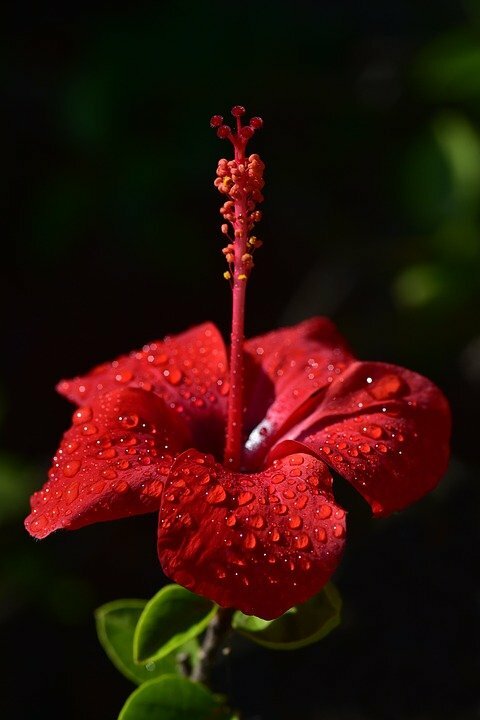 Hibiscus flower is not only a beautiful tropical flower, but also a natural source of antioxidants that helps you lower high blood pressure and high cholesterol. The best thing about it is that it is calorie and caffeine free. That means that you can use it as an alternative drink to cut down on your caffeine intake. The recipe is pretty simple – for a normal 200ml cup, add half a tsp of hibiscus flower petal in a teapot with infuser or in a strainer. Pour hot water and let infuse for between 4-8 minutes, depending on how mild or strong you want it. Add a squeeze of fresh orange and your favourite sweetener. Enjoy! Do you have any tips on fighting those cravings for comfort food and sugar? Well, ginger is one of those things that you either love or hate; however, if you do love it, natural ginger flakes can truly help you fight those cravings for comfort food. Our natural ginger flakes are simply fresh ginger root grown in the Ivory Coast; grated; dried under the sun; and roasted with a little bit of raw cane sugar. Because of this final roasting phase, when you eat them, you first feel the sweetness of the raw cane sugar, and then the pungency of the ginger. We recently conducted a survey and asked our customers how they normally use the natural ginger flakes. 30% of the participants use the natural ginger flakes as a food craving killer. Whenever they feel like snacking, instead of reaching to a bag of crisps or a chocolate bar, they nibble on a few flakes and claim that this helps them fight temptation. How can I ensure my children get all the vitamins they need without the need for tablets? Dealing with fussy eaters and worrying about our children not getting all the nutrients they need, is something that I am sure most parents can relate to. Personally, Franck and I struggled with our second son. At 6 months, the weaning phase went better than we could imagine. He would eat everything and anything. However, those happy and easy peasy days came to an end when he turned 2. He became the fussiest eater I have ever known and we were so worried he wouldn’t get enough vitamins. But then my Mother-in-law told me what she used to do with Franck, believe it or not, he was a pretty fussy eater too. 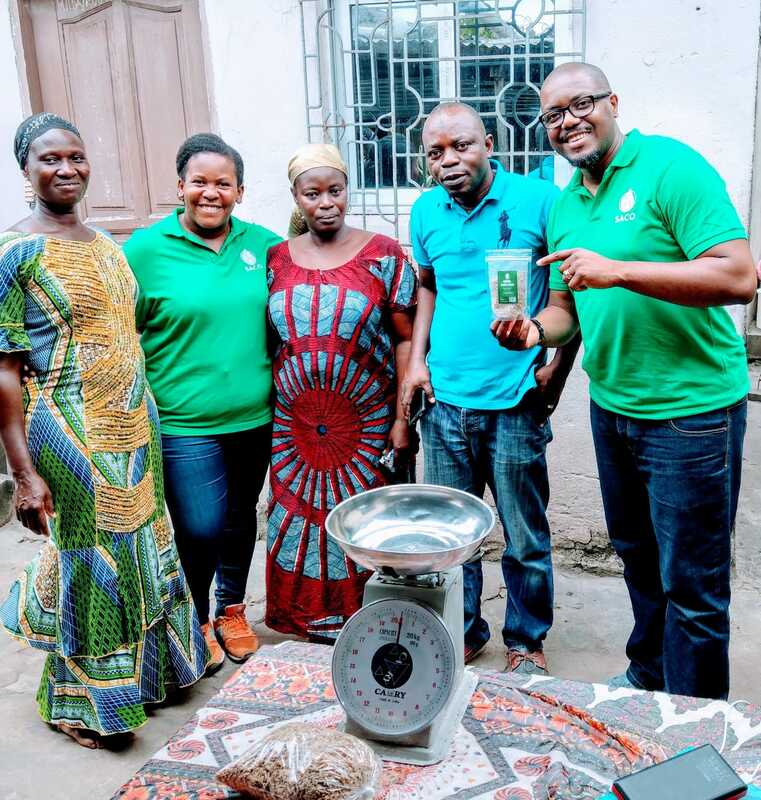 She added baobab powder in his meals and drinks. We decided to give it a try by adding 1 tsp of baobab powder on his favourite food – fruit salad, pancake mix, homemade waffle, muffins, even pesto and risotto – you can get very creative with it. My little boy is now 8 and hardly gets ill. Worth a try! 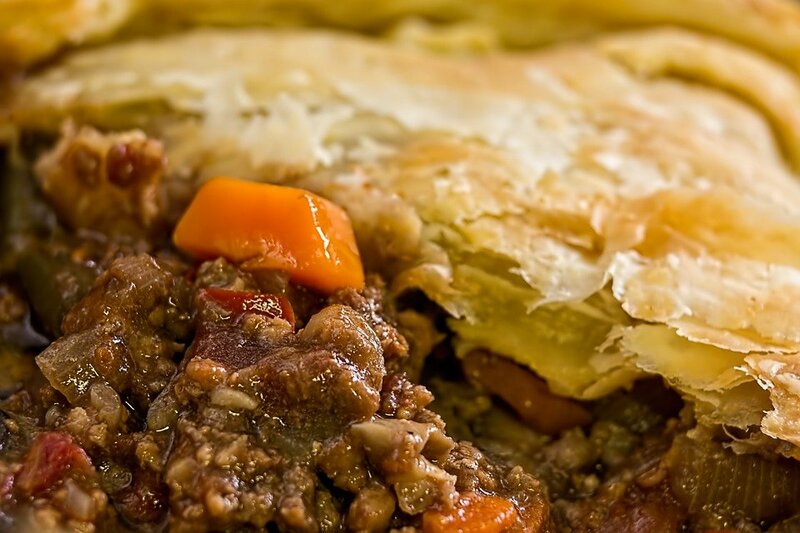 With all the fatty foods on offer in Autumn, it can be harsh on the digestive system. Have you got any tips? Have you ever heard your nana say “ginger is good for the tummy”? Well, it’s true! Drink one cup of ginger tea after every meal and you will notice the difference. I suffered from bloating and severe fatigue for years, and the natural ginger flakes really helped me fight these symptoms. 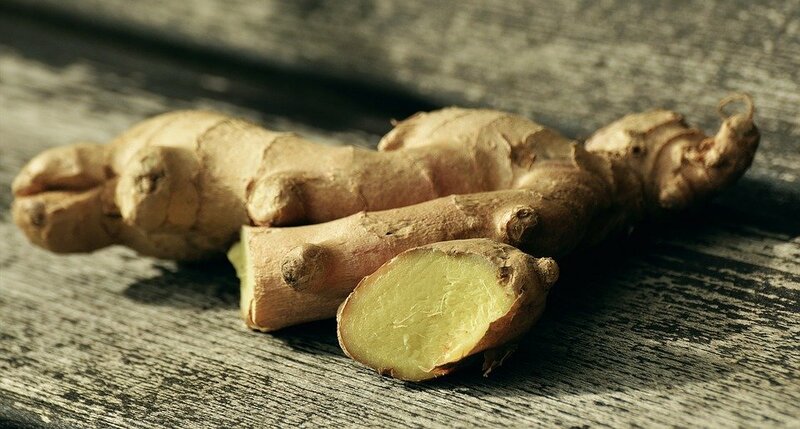 To make a nice ginger tea with natural ginger flakes, simply infuse half a tsp in hot water for 4 – 8 minutes. Drink plain or add lemon, honey, or your favourite sweetener. In regards to fatty foods, you know what they say – moderation is the key to a happy and healthy life. Can you recommend any healthy Autumn recipes that the whole family will enjoy? 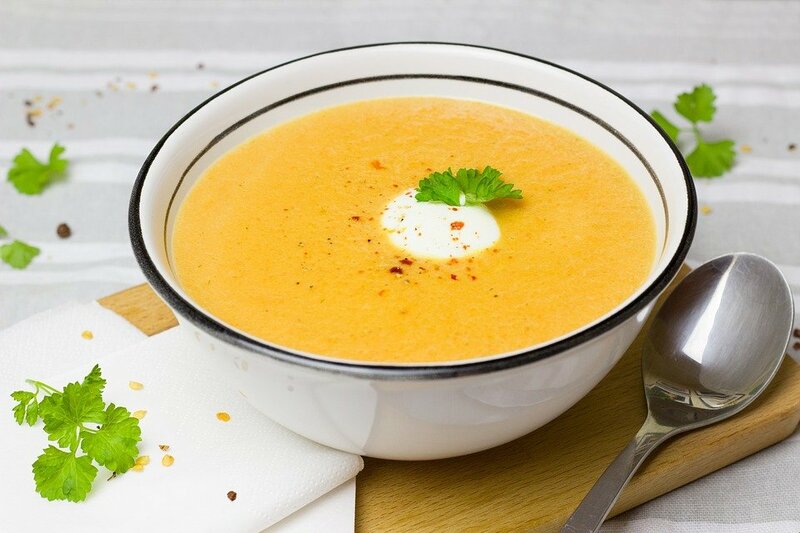 The perfect Autumn recipe that the whole family will enjoy is our favourite Carrot and Ginger Soup. Peel and chop the onions, garlic and carrots. In a soup pot add olive oil and, when hot, sauté the garlic and the onion until they are translucent, then add the carrots, natural ginger flakes, salt and pepper. When the onions start sticking to the bottom of the pot, add the broth slowly until you cover the carrots. Bring down to low heat and simmer. Once the carrots become tender, turn off the heat. Blend the soup with a regular blender. If the soup is too thick, you can slowly add a splash of coconut milk or you can use the rest of the broth. Serve in 4 soup bowls with a drizzle of olive oil and a slice of toasted garlic bread. Dinner is served! Disclaimer: We are not Doctors nor registered nutritionists. 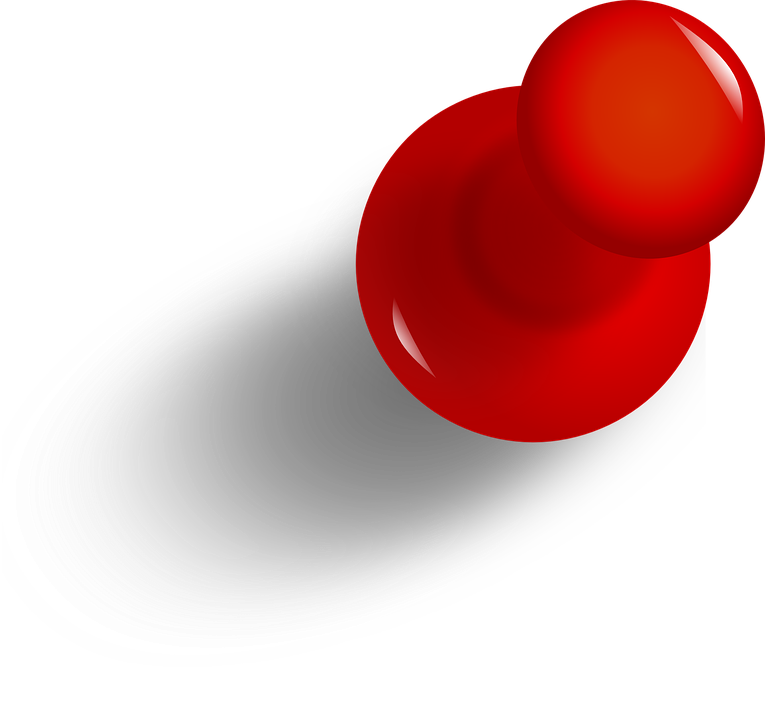 All the information we share is solely based on the research and information open to public domain; on our personal experience; and on the feedback of our customers and in no way breaches or breaks the boundaries of the law in the UK where we live. We do not claim to cure any cause, condition, or disease. The information is intended only to help you cooperate with your doctor. Before making any changes in your diet, you are cautioned to consult with your health professional. 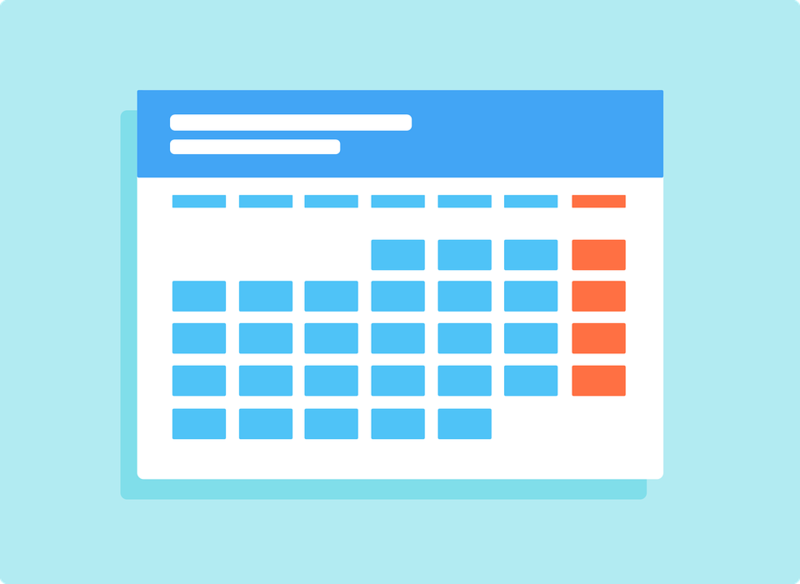 For more information about an event please click on the coinciding date. James came to the sanctuary from the PDSA, where he had been taken after he was hit by a car. He had a broken jaw which has been wired and a broken tooth which has been removed. Unfortunately, no one came forward to claim him so he is believed to have been stray and is now ready to be rehomed. He is a male and is estimated to be around 2 years old. He is friendly but can be very rough when playing and will gleefully bite, chew, and swat at hands, so we will be looking for a home with either no children or older children.